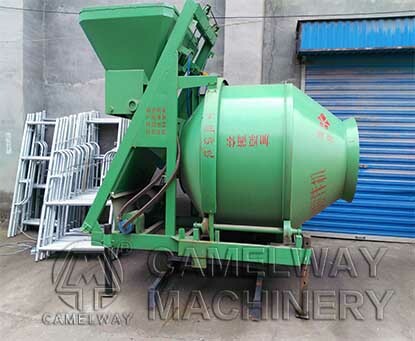 Zhengzhou CamelWay Machinery manufacture are specialized in the production of concrete mixer for several years. Today, we will continue our topic on the small concrete mixer. If you want to know more information about the concrete mixing station construction equipment, please pay attention to our official website. Welcome to contact us.